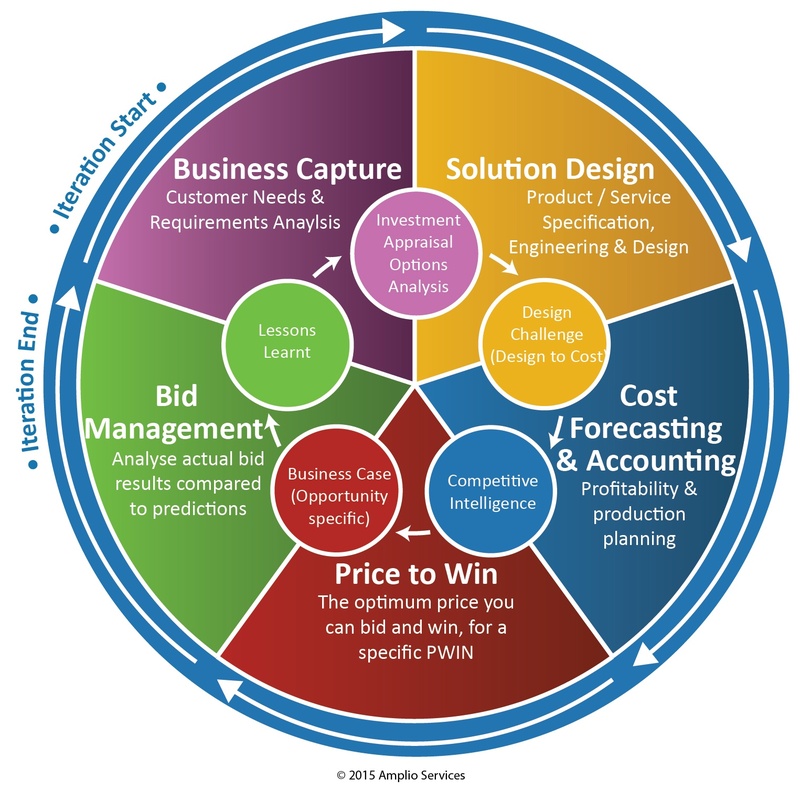 Price to Win is a process to define “the optimal price at which our organisation can bid and win, for a given probability of winning (PWin)”. Amplio have teamed with bid training experts Shipley to provide a 1-day Introductory Price to Win training course. The course is designed by Shipley. It can be delivered by Amplio or Shipley. Amplio are specialists in Price to Win, whilst Shipley have a broad Capture method which is articulated in the Shipley Capture Guide. This course will show how Price to Win fits into the overall Capture process. This is a course for people who want a better understanding of Price to Win. The course is not just for people that want to produce Price to Win analysis. We offer a follow on 3-day course for peope that want to learn how to produce Price to Win analysis. This course is a good way to see if it is worth your organisation investing in Price to Win. Please contact us to discuss your requirements and how we can help.